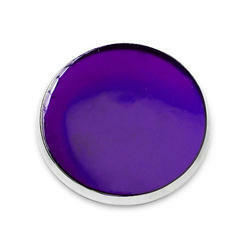 We the leading manufacturers of Violet. We are offering Pigment Red Violet RN. 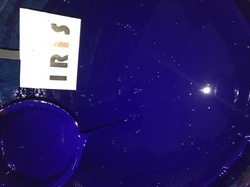 we are manufacturer of pigment violet 27. This product use in ink manufacturing.